K. Kurz moved into her Hampden home in 2009 only to find it poorly insulated and cold in the winter. An energy audit revealed that the home was experiencing excessive air leakage, typical of a cape style home with side attics, exchanging more than its total volume of air every hour. 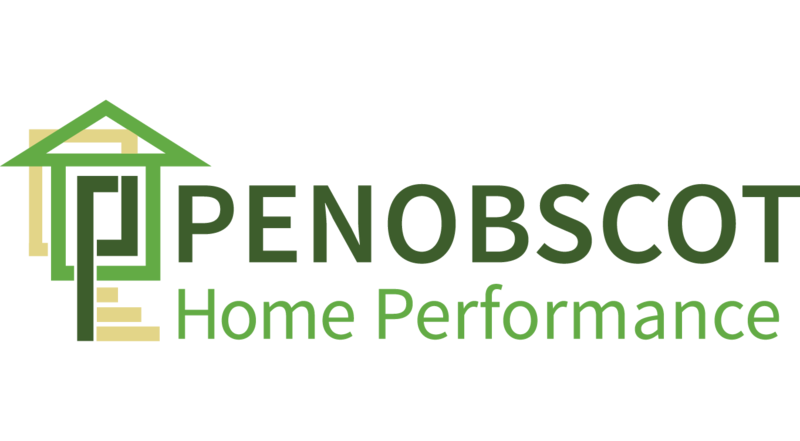 Penobscot Home Performance performed the air sealing and insulation upgrades to make Kurz’s home more comfortable and energy efficient. Spray foamed basement to prevent air leakage and increase R-Value. Kurz noticed an immediate improvement in fuel usage, estimating usage around 815-915 gallons a year before to 607 gallons a year after improvements were made.